Being a caregiver for a loved one can be demanding. When our loved one depends on us for assistance, it can require more time and effort than people realize. It’s possible that despite your efforts, you may find yourself feeling burnt out and not at your best. This is where respite care services come in. 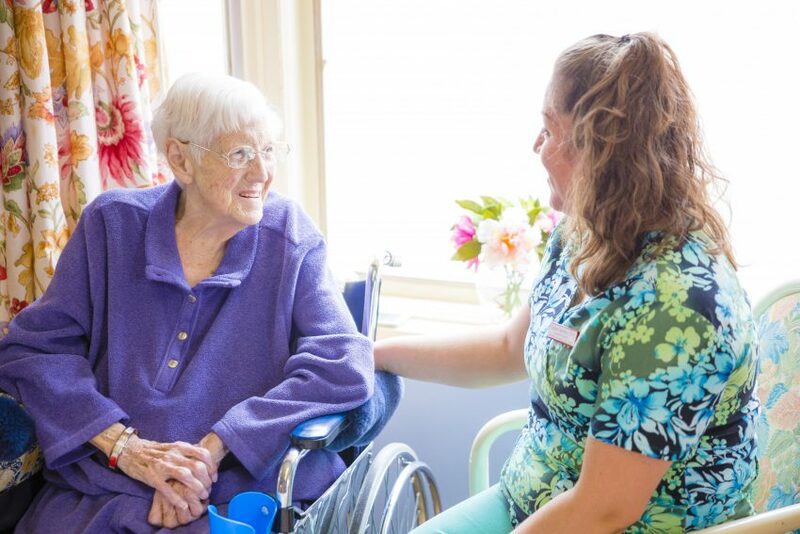 It can be disconcerting to leave a loved one in the care of someone else, but know that at Elmhurst Extended Care Center, your loved one will receive the same quality care that is given for our long-term residents. While it’s important to care for our loved ones, it is equally important to care for ourselves.